As I am sure you have already seen on my Instagram stories, I did a couple of beauty treatments while I was in Bulgaria last week. I had one particular facial treatment in mind which I wanted to try for quite some time, so now that I was in Sofia, it was impossible to not do it. When it comes to facial treatments, the place which I trust the most is Laser Centre Pulsar. The center always has the latest pieces of equipment and the people working there are real professionals. 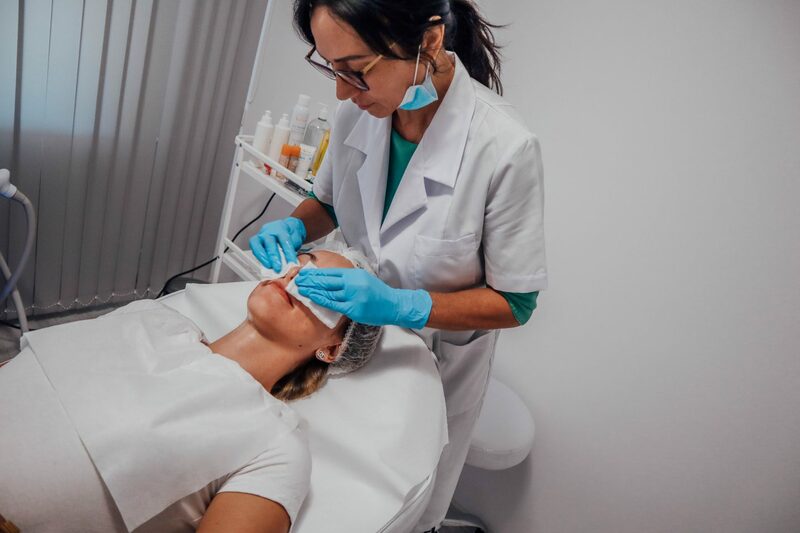 In my opinion, when it comes to facial treatments you have to be very careful which ones you do and be 100% sure that the treatments you pick are suitable for your skin type, age and etc. For that reason, it is extremely important to go to a beauty center where you can completely trust the specialists and where you can get the best advice on what treatment would suit you the most! 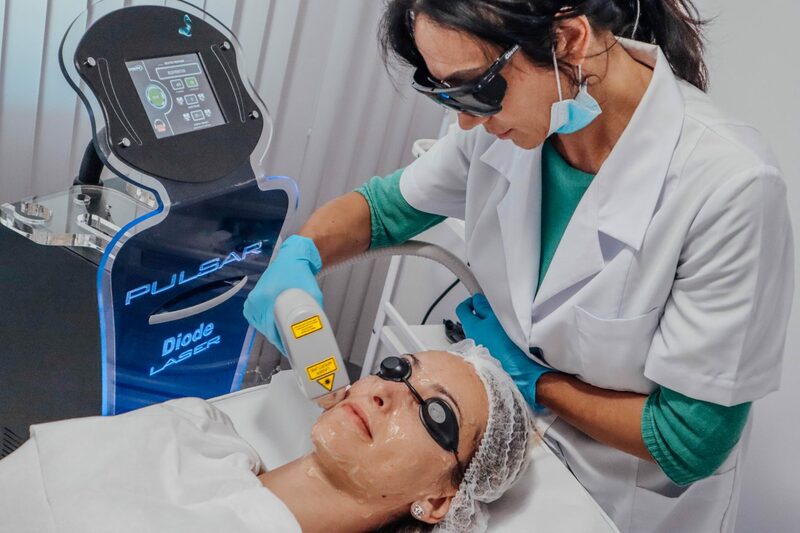 At Laser Centre Pulsar, for instance, in addition to the knowledge of the specialists, there is also a facial scanner machine which analyses your skin type and the issues you have, which also helps tremendously when deciding what treatments is best for you! The first treatment which I did at Laser Centre Pulsar last week was laser rejuvenation! Why did I choose this treatment and what is the effect of it? I will tell you now. Laser Rejuvenation is a treatment designed to improve the condition of your skin quickly and very effectively. 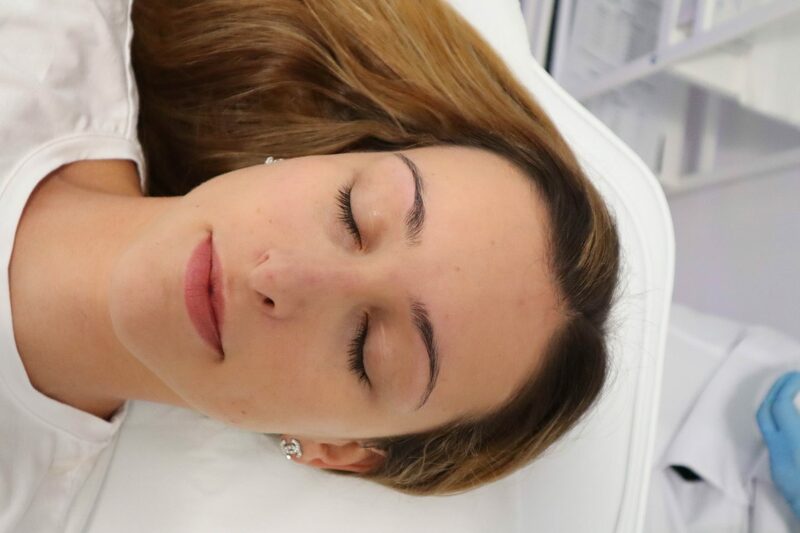 When I say quickly, I mean that you see a result straight after the first treatment, which is rarely the case with other facial treatments of this kind. Its uniqueness comes from the fact that it activates and revives the surface of your face as well as the deep layers of the dermis, without damaging the structure of the skin, which leads to clear and visible long lasting results. The specialist uses the laser to send short, concentrated pulsating beams of light at irregular skin. This removes unwanted, damaged skin in a very precise manner one layer at a time. In that way, the laser stimulates the growth of new collagen fibers, which leads to smoother and firmer skin. Some skin conditions for which the laser rejuvenation is ideal are static wrinkles, dynamic wrinkles, dull skin, loss of skin tone, pigmentation, and even scars. 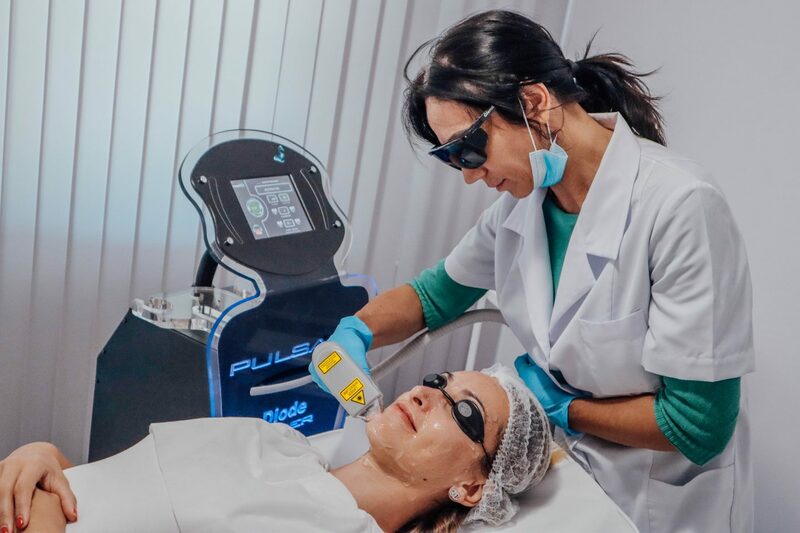 As it works in a similar way to a peeling, but without actually peeling off your skin, the laser rejuvenation is perfect for sensitive facial zones. 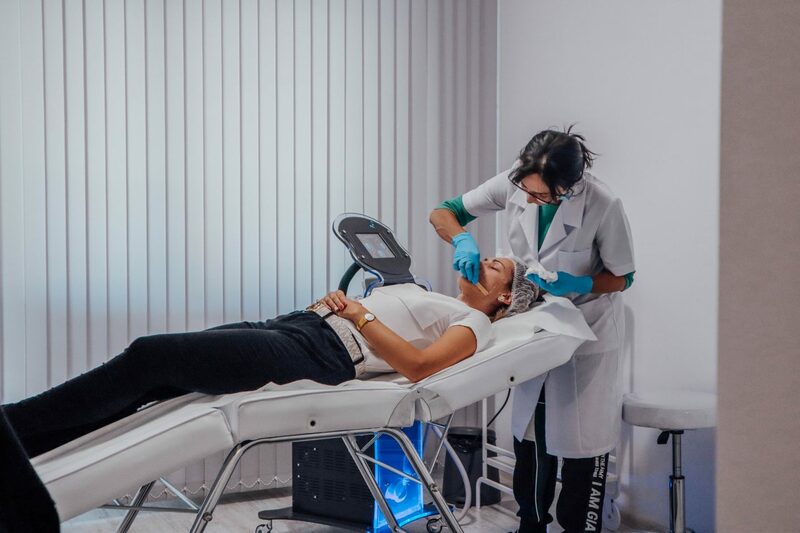 Depending on the type of skin and the issues you have, a different number of laser rejuvenation treatments are recommended, but in general to have a lasting effect you need around 5 treatments. However, as I said earlier, you will see a result even after the first treatment. You can scroll down to see what the treatment looks like, it lasts for about 20 minutes and it is completely pain-free. In fact, it is even a bit relaxing. On the last photo, you can see that my skin was already looking fresher and healthier, even after just one treatment. Thanks for the interesting description. I was thinking of doing this treatment and it was really useful to read your review, thanks!